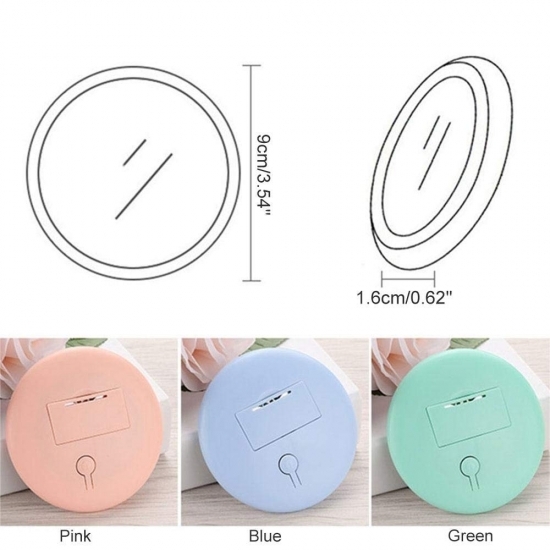 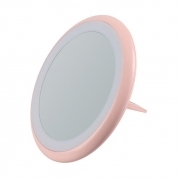 *This is a mini mirror, easy to carry, you can makeup whenever and wherever with it. 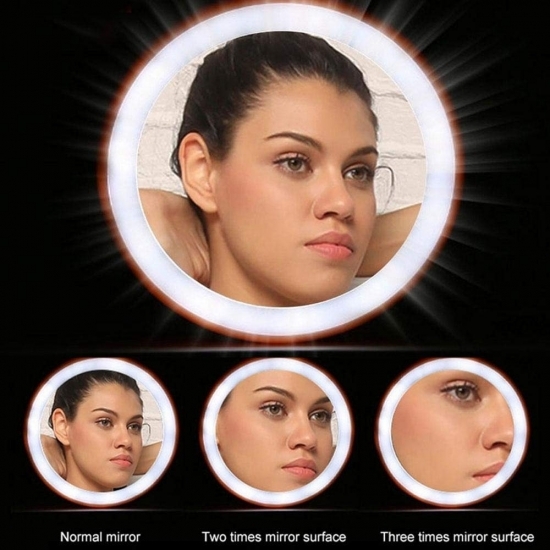 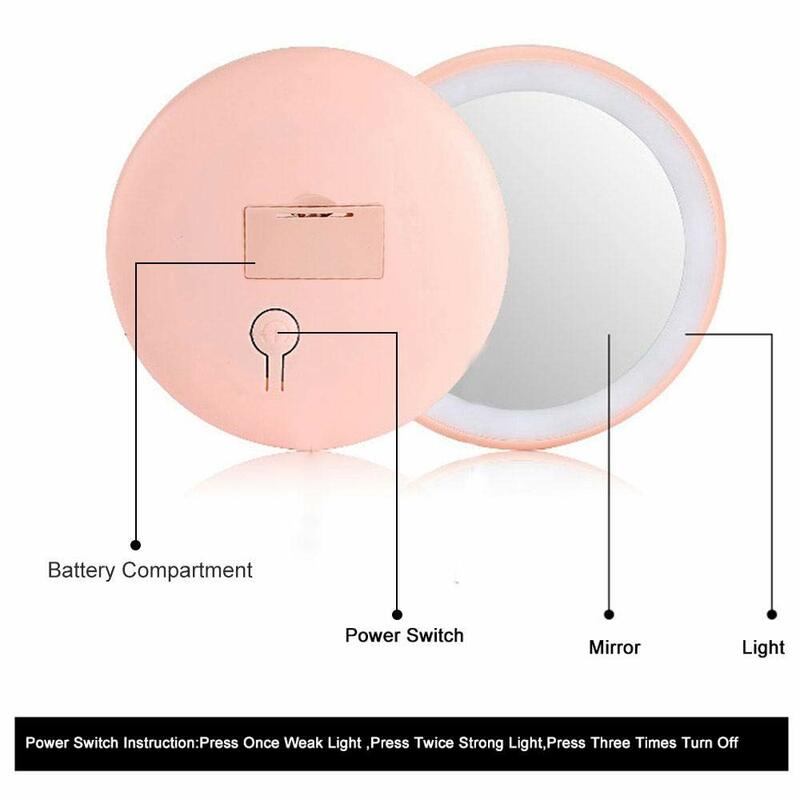 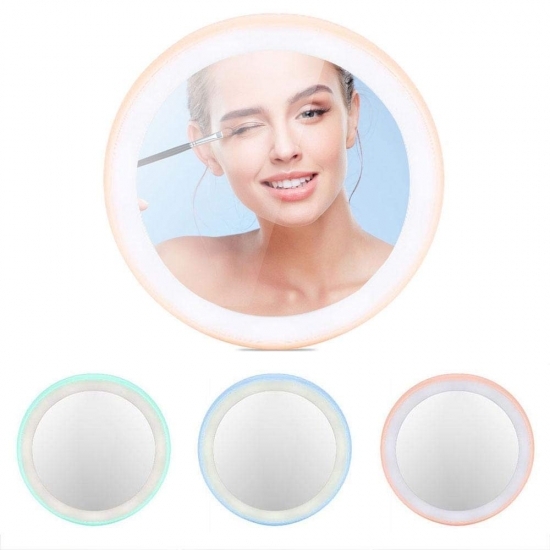 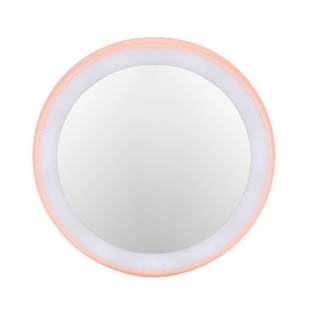 *With advanced technology, the perfect combination of makeup mirror and LED can be used at night or in the dark to meet the needs of timely makeup. *Suitable for makeup in daytime and night. 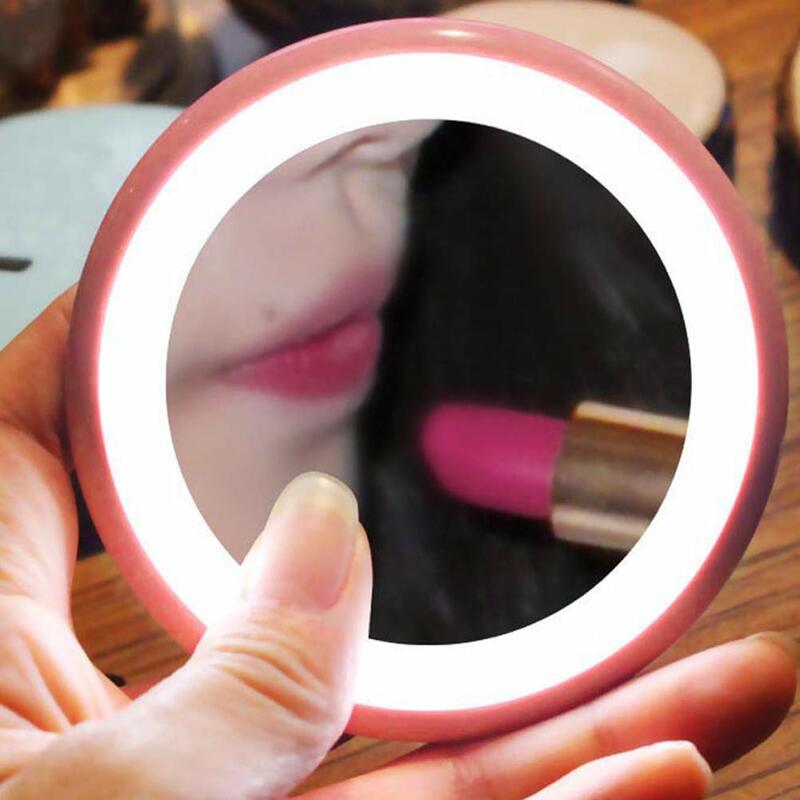 *Can be used as a flashlight.